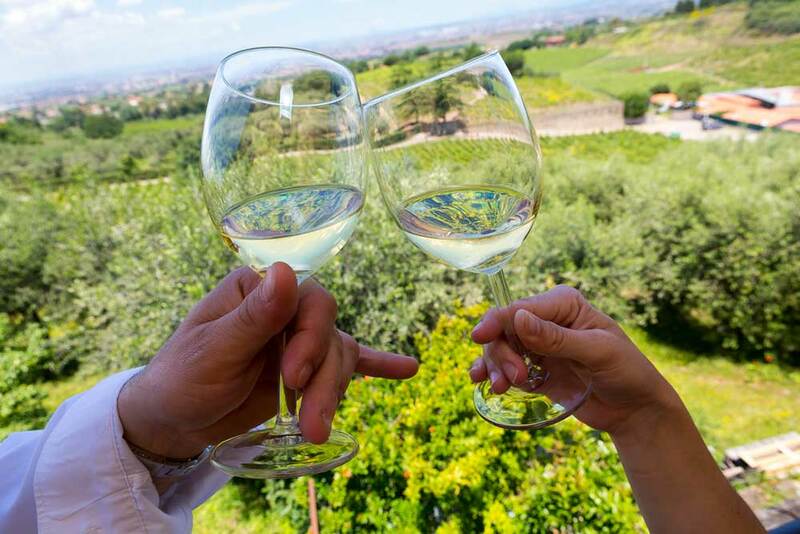 Enjoy a cool refreshing glass of white wine during our wine tasting tour of a typical Italian farmhouse. Located just south of Rome in the nearby hillside area of the Castelli Romani also known as Roman Castles. Walk among the vineyards and have a hands on experience with the grapes and the local countryside. From the town of Frascati overlooking the nearby city of Rome. To breathtaking panoramic views. A very pleasurable excursion which will open up your sensed to a whole new Rome! Easy to reach from the center of Rome with our Limo Service. Connecting any roman location to the town of Frascati in the heart of the Castelli Romani country area. Choose a car sedan or a minivan transfer and let our drivers take you directly to the farm house. Enjoy your visit and the excellent wine tasting and decide to hop back to Rome or continue your visit through the local towns. We’ll take care of connecting the dots! Make it a photographic experience! Bring home stunning pictures of your visit. Include the presence of a professional photographer to document your tour with stunning pictures to take home. Photograph the experience and the sensations with an exclusive Photo Tour. Remember the colors, the senses in colorful imagery. Finally include everyone and not just everyone but the one behind the camera! By clicking Book now you will be sending in a Booking request which needs to be verified by our staff. A confirmation email or declination email with full immediate deposit payment refund will be send to you after we have verified details, feasibility and deposit payment. Booking: A 30% deposit is required to complete booking. Deposit can be paid by credit card via PayPal or Stripe or by Bank transfer. For the latter please make sure the wire transfer is issued net of any transfer and/or conversion fees potentially applied by the issuing bank. Copy of the bank receipt will also be necessary in order to complete booking. Balance: The remaining 70% can be paid in either EURO cash or by credit card in the car on the day. Cancellation: Refunding the 30% deposit is possible up to 30 days before the date of service. After this time the deposit payment becomes non refundable to cover loss of business and driver’s personal arrangements to uphold your reservation. If the transfer or tour is booked less than 1 month away from the date of service, the deposit payment is refundable within the first 3 days. If the transfer or tour is booked less than 1 week away from the date of service, the deposit payment is non refundable. 45 min traveling time. Wine Tours last typically 2 hrs. 11:00 am. 2-hr wine tour which consists of visiting the vineyards and canteen. Local wine tasting. If the photo tour is included, an English speaking photographer will highlight all the key moments of the tour and Castelli Romani visit. You will receive through online download 40 Full High Resolution JPG per hour including Post Production Processing. 11:00 am. 2-hr wine tour of the vineyards and canteen. Local wine tasting. 4:00 pm. Ice cream at Castel Gandolfo lake!? A great way to remember a different side of Rome! 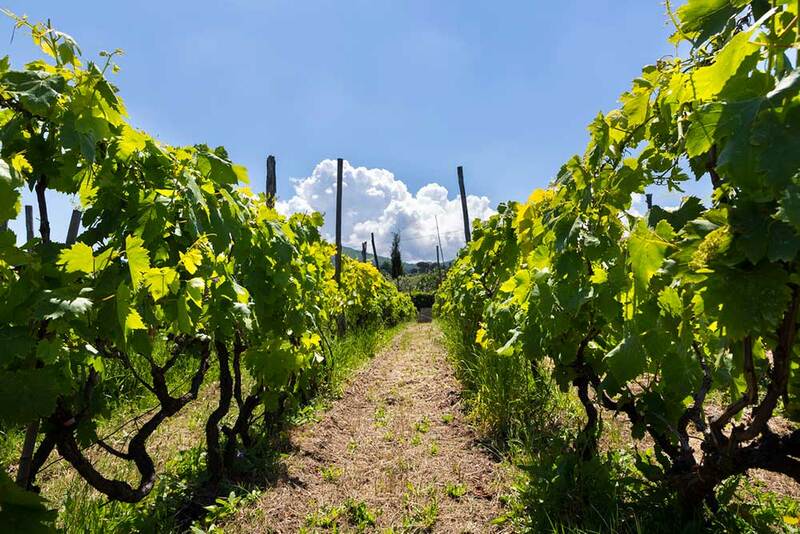 Interested in wine tasting in Tuscany? Our Tuscany Car Tours can take you on a tour of the Chianti region. Other available car transfer services: Frascati from/to Rome. Fiumicino Airport or the Civitavecchia Seaport or private car and minivan transfers for Outlet Shopping. © 2015 WheretoRome v3.0: Transfer and Photo Services.